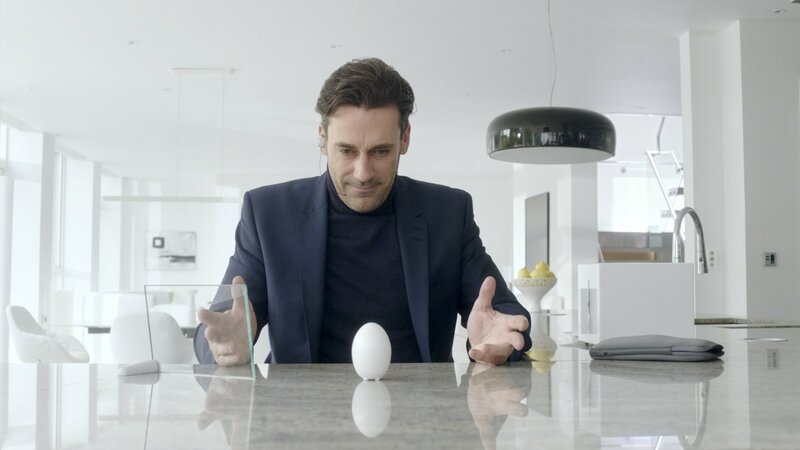 Will “Black Mirror” Survive the Test of Time? The episodes look at a variety of ethical challenges that technology (both current and future) raises: how might war change using augmented reality? How would we interact if we rated every person and interaction on a five-star scale? What might happen if a loved one died, but we could still “converse” with them, using the personality that arose out of their social media footprint? After almost every episode that I watch, for days afterwards, I’m still thinking about the questions it raises. And indeed, perhaps that’s the biggest way in which it is reminiscent of The Twilight Zone. In the 1950’s and 1960’s, The Twilight Zone examined the ethical questions of its time, and many are still relevant today. “The Eye of the Beholder” forces us to rethink our perspective of beauty. “The Monsters Are Due on Maple Street” shows how fear can take over our rationality. “Time Enough At Last” asks whether getting what we wish for will truly make us happy. And I wonder, 50 years from now, will Black Mirror still resonate in the way The Twilight Zone does today? I’m really not sure. On one level, I doubt it. Many of us today say that “we can’t believe” that we used to live without GPS, text messaging, or streaming video, while in fact, none of those things were daily reality for us less than 15 years ago. So it’s impossible for us to even imagine what our life will be like 50 years ago and what our daily reality will be then. But on a deeper level, I think there’s a lot that will still speak to us. While technology accelerates rapidly, the speed of change in human nature is glacial. Our brains’ wiring, our need for connection, and our deepest fears and most fervent desires haven’t changed much in hundreds of thousands of years. And Black Mirror is not really about the technology; it’s about how we fragile and imperfect humans are grappling with an ever-changing world. That’s certainly something we’ll still be thinking about in 50 years. Great art is both situated in its own time and is also timeless. We still go to see “Hamlet,” or watch “Casablanca,” or catch reruns of “Seinfeld.” Yes, it’s true that some elements don’t hold up through the test of time, but overall, they reflect universal and eternal struggles. And that’s why we keep coming back. Yogi Berra once said that “it’s hard to make predictions, especially about the future,” and that’s certainly true, especially if we try to predict whether we’ll be watching a specific show 50 years from now. But one thing I am willing to bet on is that in 2056, we’ll still be struggling with the same questions Black Mirror asks, namely, are we using technology or is technology is using us? Rabbi Geoffrey A. Mitelman is the Founding Director of Sinai and Synapses, an organization that bridges the scientific and religious worlds, and is being incubated at Clal - The National Jewish Center for Learning and Leadership. He was ordained by the Hebrew Union College-Jewish Institute of Religion and served as Assistant and then Associate Rabbi of Temple Beth El of Northern Westchester. In addition to My Jewish Learning, he's written for The Huffington Post, Science and Religion Today, and WordPress.com. He lives in Westchester with his wife Heather Stoltz, a fiber artist, and their daughter.